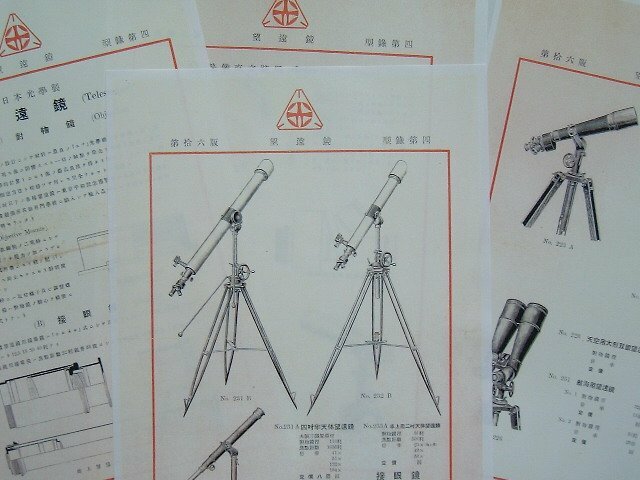 Hoei Nojiri's Nippon Kogaku Very Vintage Telescope "LONG TOM"
Please look at the fantastic historical photo of old Tokyo city. Blue black sky with summer Galaxy. Above photo was shot on Wednesday on September 11, 1940. 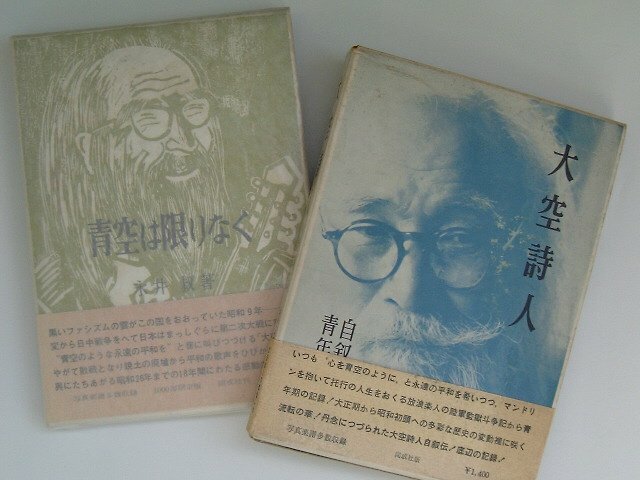 Hoei Nojiri was teaching the literature in Waseda University of Tokyo. 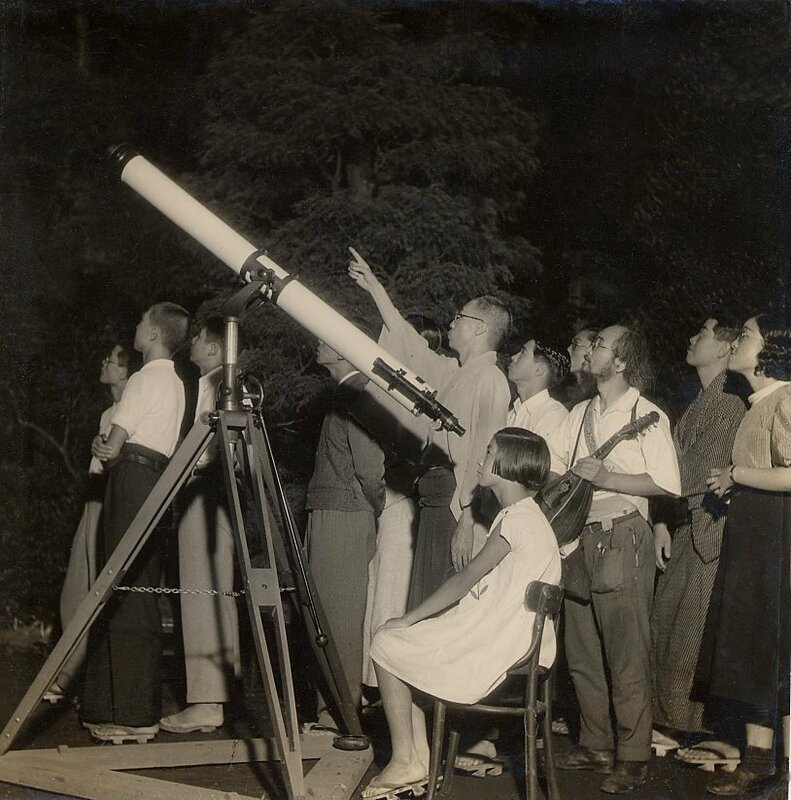 Students gathered to observe the star in the garden of Nojiri's house. A man who is playing a mandolin is Yoshi Nagai of a minstrel. He was called the poet of the big sky. 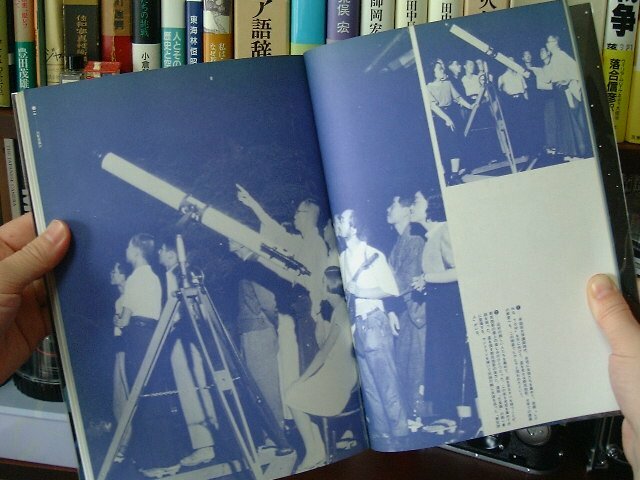 The Nikon Kenkyukai obtained the permission of publishing the photo from the bereaved family in Hoei Nojiri by negotiating on Kodama-san. 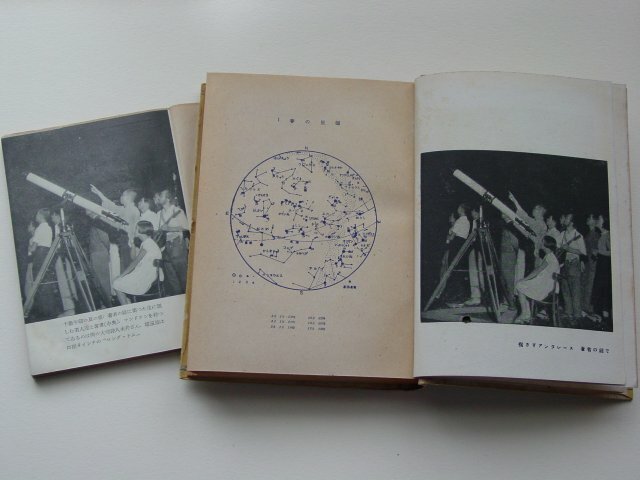 Therefore, it is prohibited to reprint or reuse this photo.